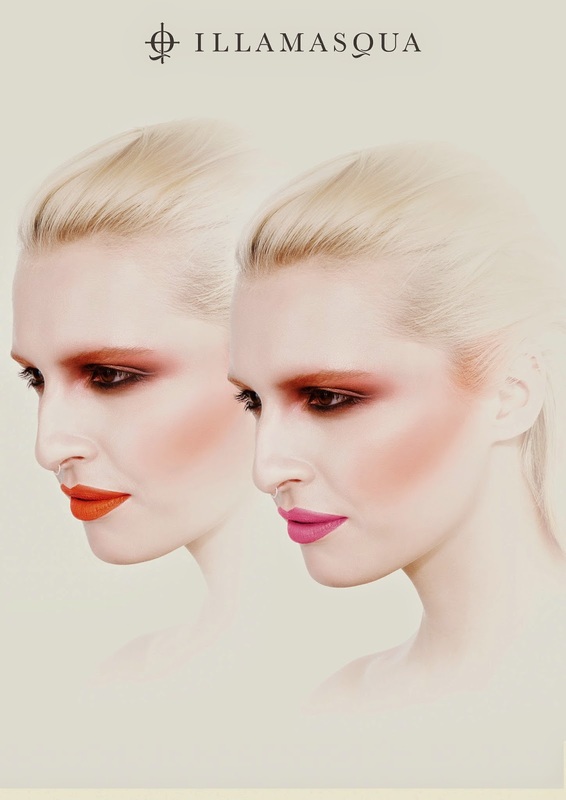 According to Alex Box, Illamasqua's outré creative director, the collection is derived from a time when the 80's eye makeup was still soft and blown out (before the lines became hard and everything was blue! ), but the electric colours so definitive of the period were starting to peek out. These are completely new products, launching as part of this collection. I'm already using, and loving (especially in the summer time), Hydra Veil (readallaboutitoverhere). 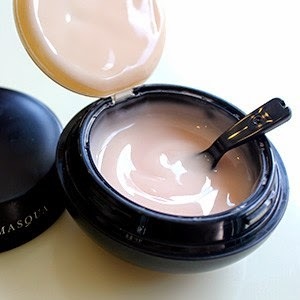 Matte Veil is Illamasqua's mattifying primer, great for giving you a shine-free base to start from, and helping to control shine (by means of a product which dissolves some of the skin's excess oils), this will set you back €30 for a 30ml jar, and should be used in the same way as Hydra Veil, between your skincare products and your cosmetic products. Was this the first matte top coat out on the market? Perhaps, perhaps not, either way, I have it and it's brilliant - one of the better ones to be honest. Some of these matte finishing/top coats go a bit gloopy after a while, this one maintains molecular cohesion (it could be I'm watching too many Star Trek re-runs at the moment). Either way - it doesn't gloop-ify. This is a re-promote and costs €12. 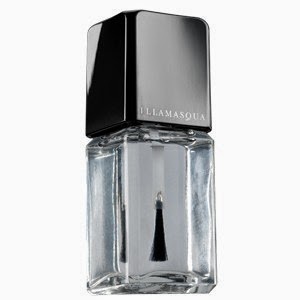 It is as its name suggests: a clear top coat that you apply over your usual nailpolish to give it a matte finish. I love using this to give a one-shade "French manicure" - using the matte topcoat either over the tip of the nails, or the rest of the nail, with the tips remaining shiny.